Tricia graduated from Albertus Magnus College with a degree in Business Management. 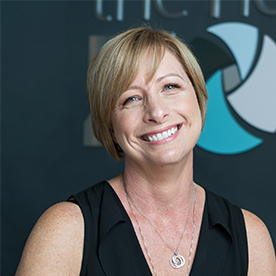 She has been with The Hormone Zone for over 7 years and oversees the day to day operations of the practice. Her passion is ensuring our patients receive the best care possible and a positive customer service experience.